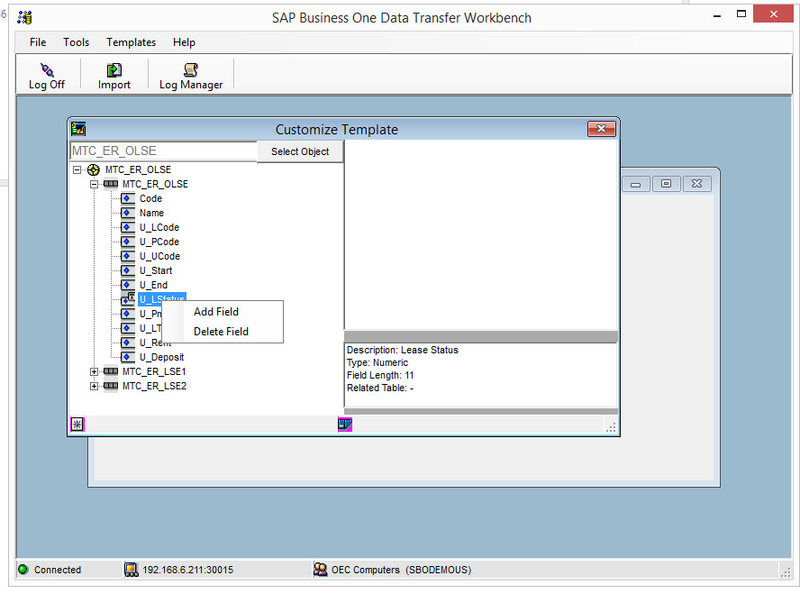 Data Transfer Workbench (DTW) is a platform where you can upload bulk data into the database of the SAP Business One. 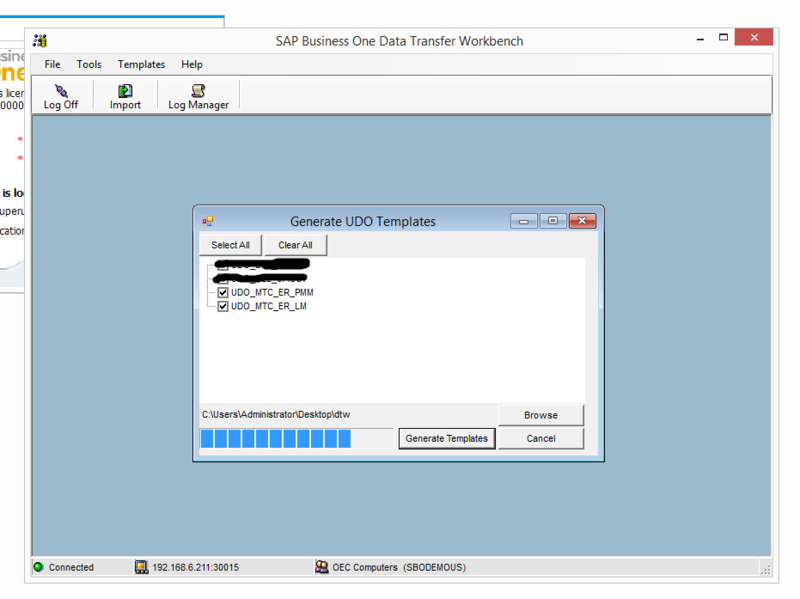 Usually we can find the system from templates under SAP Data Transfer Workbech installation folder. For User Defind Field and User Define Object DTW templates, the easiest way is to generate them form the Data Transfer Workbench itself. 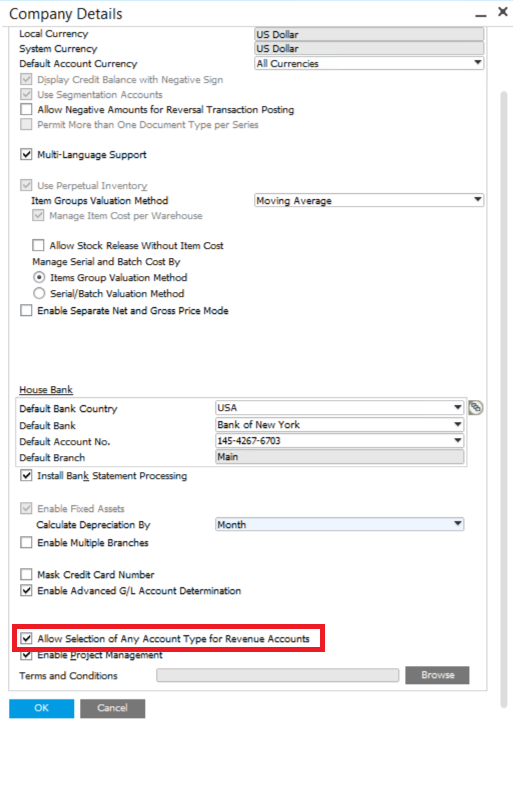 Login to DTW software using required user id and password. After logging in you can see "Templates" at top of the toolbar and Click on it. Select 'Customize Template, Generate UDO Template, Generate UDF Template" as per your requisition. UDO Templates:User Defined Templates- the templates for the user defined tables that have been created in the database. UDF Templates: Standard Templates, which is standard in SAP Business One. Customize Template- This option gives you to customize a template as per your choice. Below "Browse" button is provided for the location where you want to save the templates which is being generated. After selecting the appropriate location, click on "Generate Templates" to generate. Generation of Template may take a couple of minutes. Thus the required template is generated. If you need assistance with DTW, feel free to contact us.